The Science Council is pleased to announce that the Association of Anatomical Pathology Technology (AAPT) has been welcomed as a full member organisation. This was ratified at the Annual General Meeting held on 9 August 2017. The AAPT is the recognised professional body for anatomical pathology technologists employed in hospitals and public mortuaries across the United Kingdom and overseas. As the principle voice for the profession, the AAPT ensures, and improves, the professional, educational and practical standards for technologists. 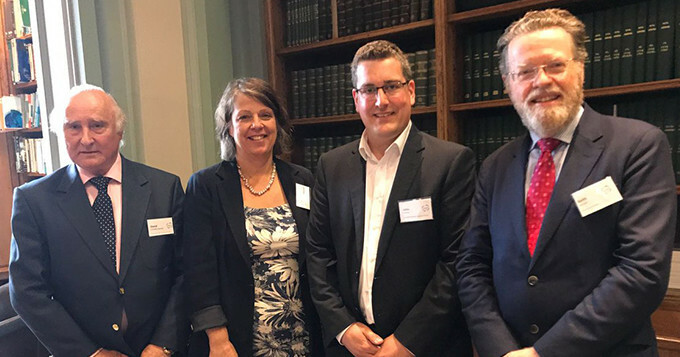 The Science Council looks forward to working with the AAPT to represent anatomical pathology technologists in the wider science community, and ensure they can gain professional recognition. The AAPT will be working towards offering Science Council registration to their members.